Immy is a Radio DJ from the east coast with listeners all over the world! When not crying over the latest K-pop release or talking to her listeners about all thing Hallyu she channels some of that energy into writing for Seoulwave and MACG Magazine. 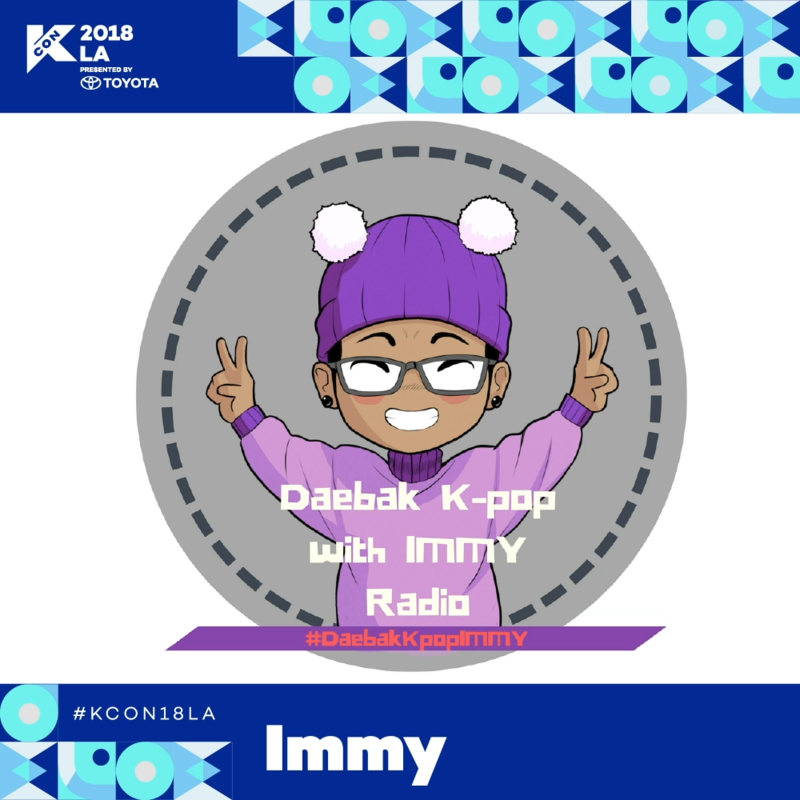 She is also a Social Media Coordinator for MACG Productions LLC and produces/hosts her own K-pop radio show called “Daebak K-pop with IMMY” every Sunday.